Wow! 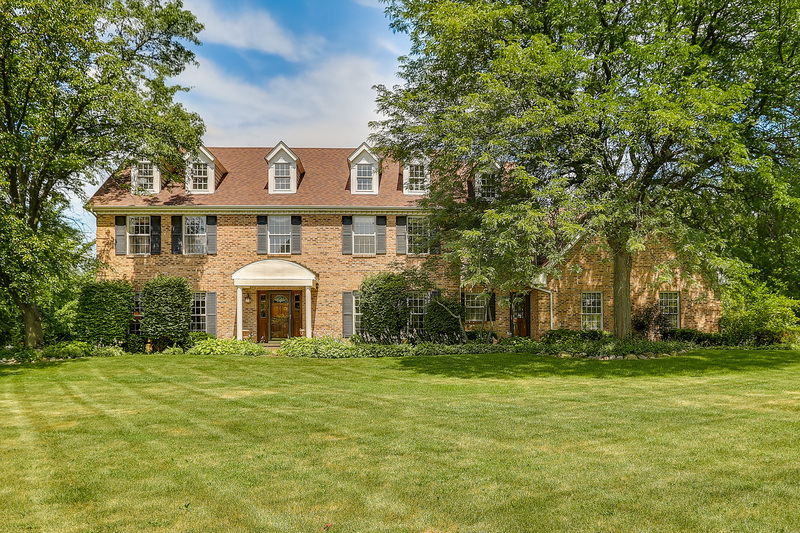 Over 4000sqft in Woods of Cantigny at an unbelievable price! This private culdesac lot is over an acre and a half and adjoins Blackwell Forest Preserve where you can take advantage of the 9 miles of trails, fishing and boat rentals. The home has a great floorplan with living and dining rooms flanking the curved staircase. The kitchen features a huge island, bar area, and abundance of cabinets and is adjacent to the family room and sunroom creating a great flow for entertaining and everyday living. Step out the sunroom to the deck and large patio to enjoy some bird watching. The back hall features a second entrance, mud room, laundry room and office. Upstairs the master suite offers a tray ceiling, walk-in closet and updated master bath. Two other full baths upstairs for the bedrooms to share. One bedroom has a tandem room, great for a separate hangout space or sleeping area. Downstairs the finished basement provides even more entertainment space, pool table stays!